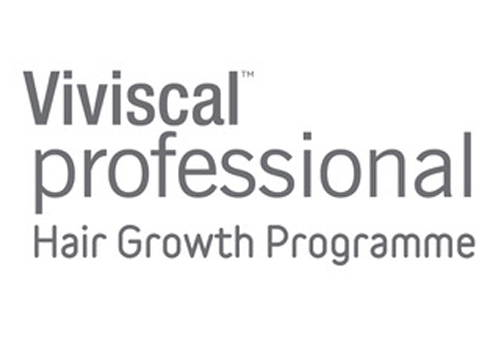 Viviscal Professional is an award-winning scientifically formulated Hair Growth supplement boasting a 25-year track record of giving hair a valuable boost from within. Stocking Viviscal endorses to your clients that you can help with any hair issues, particularly hair loss. This coupled with great profit margins and minimal shelf space, means it’s a must have salon product.